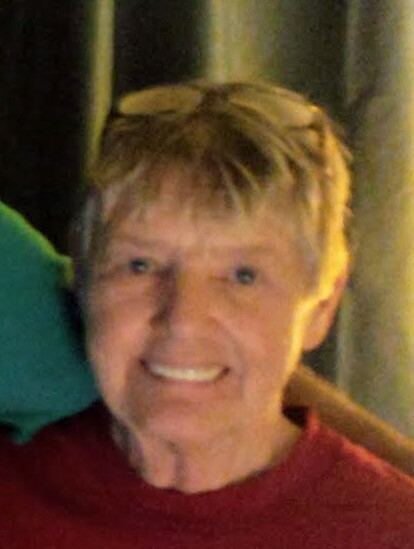 Sandi Christine Whaley, of Ft. Wayne, Indiana – and formerly of Georgetown, DE passed away at the Englewood Rehabilitation Center in Ft. Wayne on April 10, 2019. She was born on March 20, 1949 in Delaware to the late Johnny and Joyce Rayne Jones. She was a retired Telephone Operator for Redi-Call in Georgetown. She also was a member of the Ladies Auxillary. Her hobbies included a love of Bingo, Bowling, and hanging out with her friends. She was a warm and friendly person, who knew how to be the life of the party. She was very devoted to her family and friends. She is survived by her sons: Thomas Owens, and his fiancé, Patricia Gaither, of Ft. Wayne, IN; and Wayne Owens, and his wife Mary, of Virginia. She is also survived by four brothers: Johnny Jones, Jr.; Ricky Jones, and his wife Kim; David Jones, and his wife Linda; and Steve Jones, and his wife Brenda. Sandi also leaves behind her beloved grandchildren: Thomas J. Owens, Jr.; Samuel Owens; Sarah Owens; Shane Owens; Brandon Owens; Christian Owens; and Emily Owens. Services will be held on Wednesday, April 17 starting with a time of viewing and visitation with the family from Noon till 1:00 PM at Watson Funeral Home, 211 S. Washington St. Millsboro, DE. Following that, at 1:30 PM a Graveside Service will be held at Woodlawn Cemetery. Floral tributes are welcomed, or a memorial contribution in her memory to a charity of your choice.